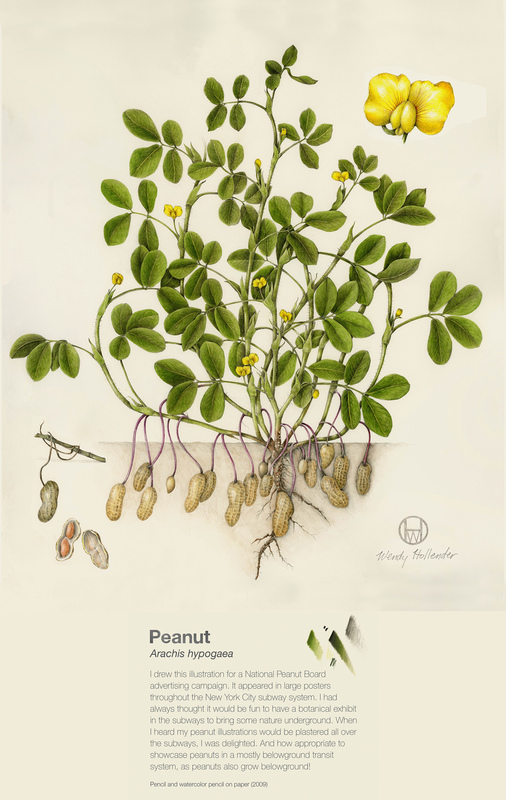 For the past seventeen years, artist Wendy Hollender's work has focused exclusively on plants. 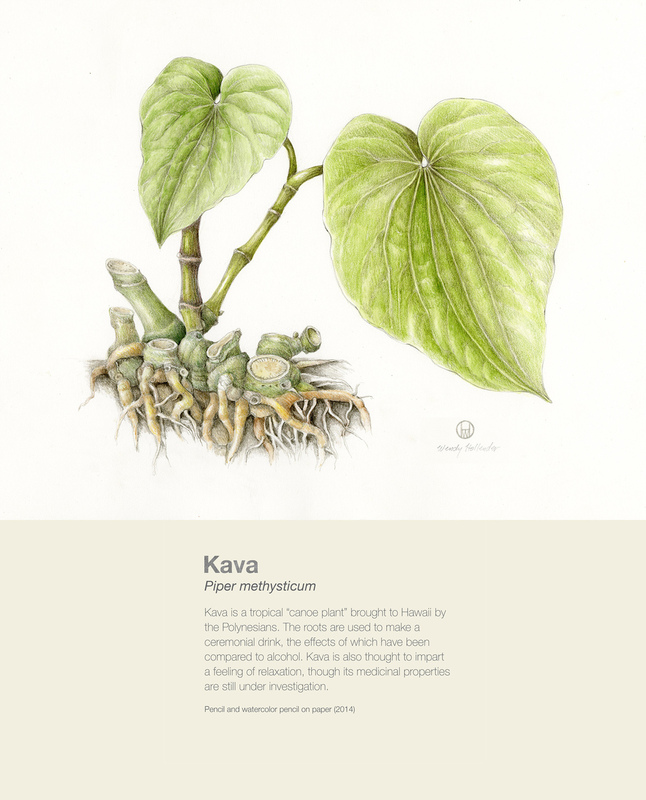 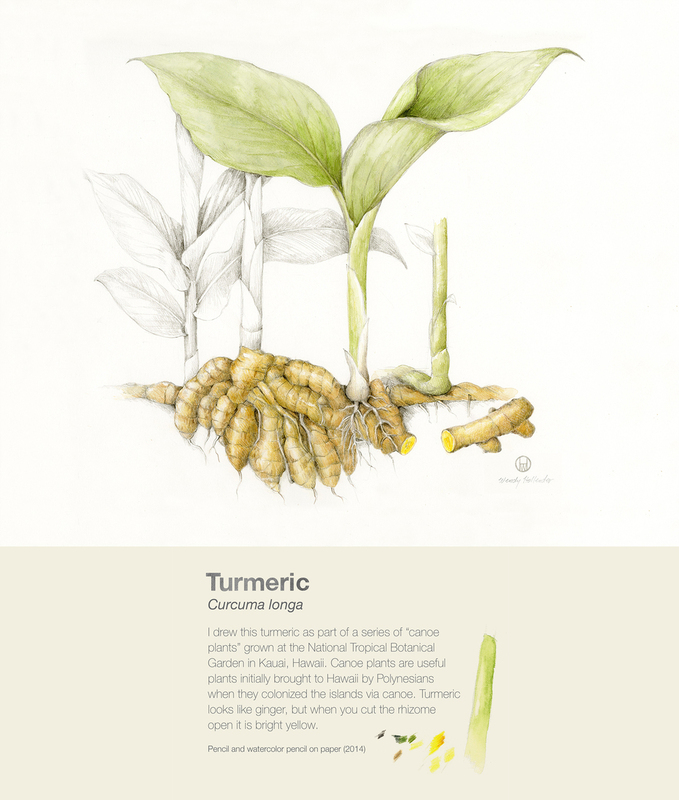 Her interest in understanding how plants function informs the botanically correct illustrations she creates. 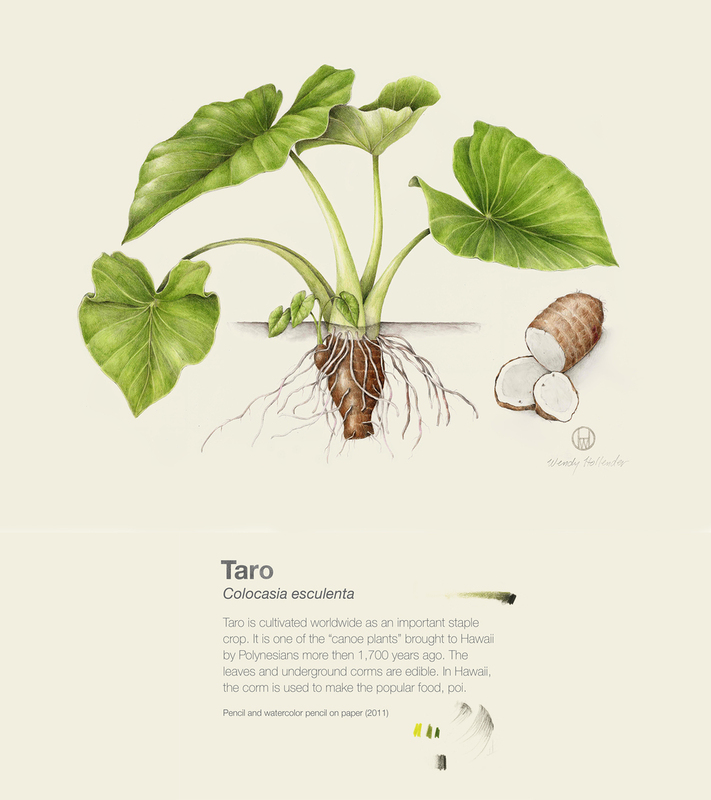 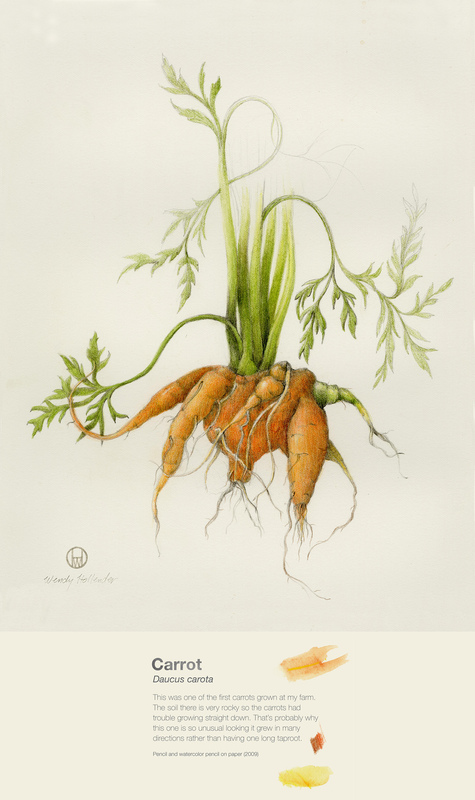 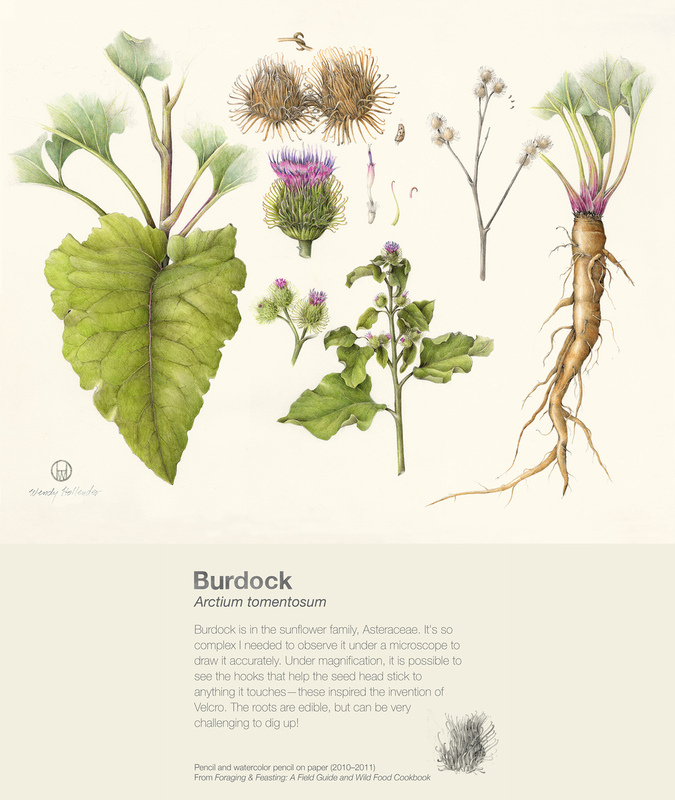 This exhibition presents drawings featured in magazines, advertisements and a book about wild edible plants titled Foraging and Feasting: A Field Guide and Wild Food Cookbook, co-published by Hollender and author Dina Falconi.